It’s easy to get sick of work, sick of stress and sick of a fast-paced life these days! The Cure? A quiet getaway to the Doctor’s Orders Beach Houses. Too much stress can lead to very real health issues and frequent recommendations to take it down a notch and relax. You don’t have to wait until relaxation cones in the form of the Doctor’s Orders, you can be proactive and give yourself a break and spend some quality time with your friends and family. 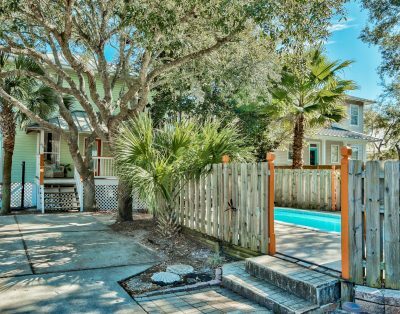 These Destin beach house rentals sit just enough off the beaten path to offer real peace and tranquility. Furthermore, there are no parking lots, cement jungles or noisy neighbors here! 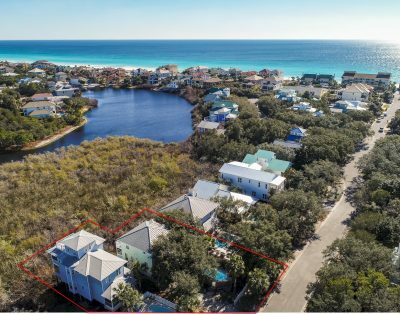 Our Destin vacation rentals back up to the Destiny West lake so rather than seeing houses and walls out every window, you will get the added enjoyment of our million-dollar lake views. Each floor is equipped with balconies to enjoy the wonderful view. Bedrooms along the back of the houses also have balconies so you can wake up and enjoy spectacular sunrises directory across the lake! The view from the Crows Nest must be one of the best views available in all of Destin. You will not be sorry selecting one of these Destin beach house rentals. Doctor’s Orders 1 and Doctor’s Orders 2 sit right next to each other and can be rented in tandem for large groups seeking to accommodate up to 26 people! Check availability and pricing by entering your dates above. One of the most common Doctor’s Orders is to take a quiet walk. During your vacation to the Doctor’s Orders Beach Houses you will have a number of these please walks around the neighborhoor and on the beach. We are located two blocks from the white sands of our private beach and you will find the walk quite enjoyable. About half of our neighbors live there full time and frequently go for walks with their little furry buddies taking advantage of our serene neighborhood lined with majestic Live Oaks and wonderful Beach Cottages with white picket fences. 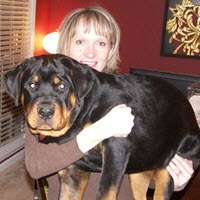 While you are welcome to bring Fido and take him on those walks, most of your walks will take you straight to the beach. If you’ve received Doctor’s Orders to take peaceful walks, sunrise or sunset walks on the beach will fill the order for sure. The smell of the fresh ocean air, the sound of the tides, and all the little sea creatures you will observe are bound to take you mind off the everyday grind. When you get back to the house, even more new critters will brighten your eyes and make you heart rejoice as you muse at the all the wonderful creation. Sea Hawks, Pelicans, Herons, Pipers, Gulls, Gecko’s, Chameleons, turtles, lime green tree frogs, crabs, jelly fish, fish at your toes, dolphins, manatee are very common if you are observant. During the day, you will enjoy what you undoubtedly came to the Destin area for – the soothing Gulf of Mexico. 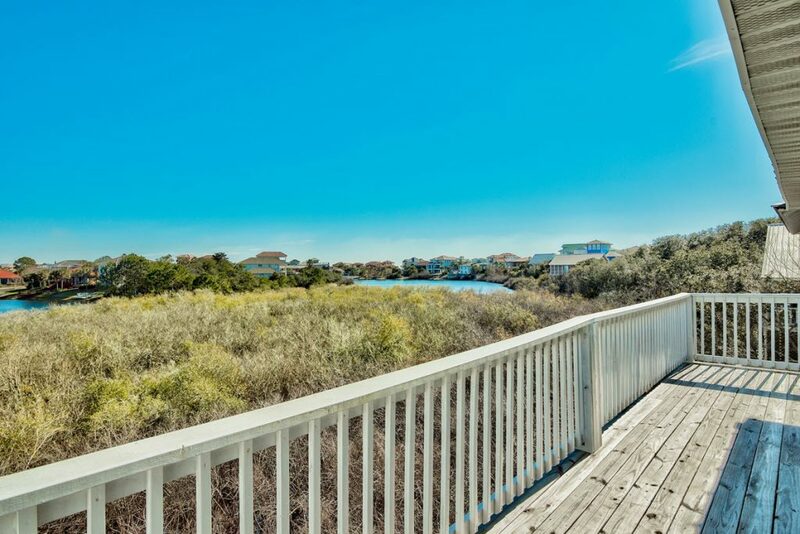 Head two blocks from the front porch and see the sun sparkling on the emerald water like diamonds, feel the powder-soft sand between your toes and listen to the rustle of sea oats in the Gulf Breeze. That powerful combination is sure to heal whatever ails you! On a calm day you will be able to walk out nearly 1/4 mile and still be above water. The water is so crystal clear you will look down see the little fish that are kissing your ankles. The mild waves are perfect for taking young ones out into the clean water knowing neither them nor you will get swept away. While you are waiting for you vacation to arrive, be sure to check out the live cams from our neighboring beach at Henderson Park and The Crab Trap. Our Kokomo Cove’s neighborhood entry also crosses a newly paved walking path that stretches the length of the beach road. Restaurants, shops and even golf courses dot this scenic route and provide entertaining way-points for a sunny bike ride ( Bikes are available). On a calm day, take the Kayak out a bit further and perhaps you’ll meet up with the dolphins! Each home also comes with its own private pool. The fun doesn’t have to stop. The kids will love keeping cool while dinner’s being grilled on the BBQ. 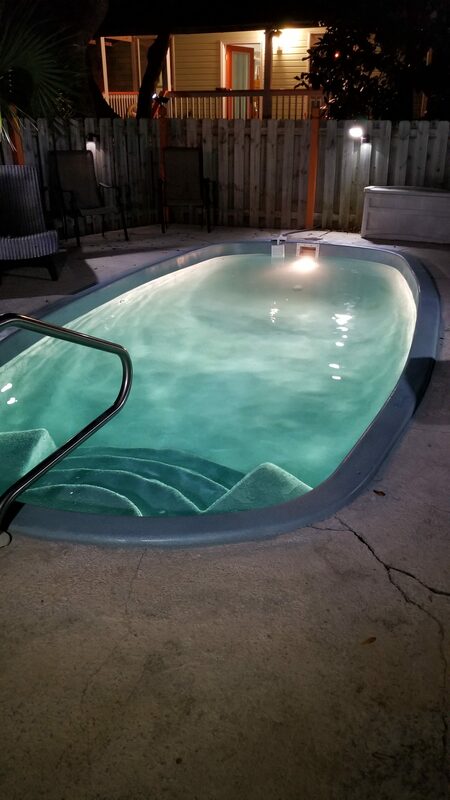 The pools are even lit up, so if you want to stay out and relax at the pool on a hot summer night. We highly recommend eating in, perhaps enjoying a low country boil, but there are many excellent places to eat and even hear live music while you are vacationing in Destin. Doctor’s Orders Beach Houses are self-managed by the owners, Ken & Franni Whiteside. We pride ourselves on taking the best care possible of our guests and these homes. We share everything we have so you can get the full experience of beach life. Each house has been tastefully decorated with beach décor that continue your experience when you come inside. These Destin beach house rentals are right in the heart of Destin, so be sure to try some of the Things to do in Destin. Our neighborhood, Kokomo Kove, is a pet friendly neighborhood and many of the neighbors who live there year-round will be walking their dogs. If you really want to know about the area, be sure to be friendly to the locals who live there. They know a lot! When choosing Destin vacation rentals, you can’t go wrong with a Doctor’s Orders Beach House. Please visit our reviews page to see the honest reviews from our previous guests. We utilize VRBO/Homeaway and Flipkey/Tripadvisor to advertise and rent our home. 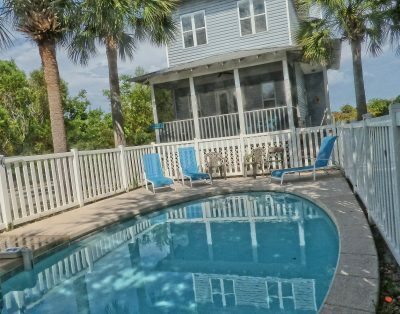 The reviews come from those sites, but you will get the best pricing and care if you use this site to rent your vacation rentals in Destin Florida. If you want to see the most current happenings or pictures from DoctorsOrdersDestin feel free to follow us on Facebook or Instagram as these social media sites will have the most current and many more pictures and videos. Ken & Franni Whiteside own and manage these homes. You will be working directly with them. Franni sees things with the eyes of an Artist. She’s responsible for all the Decor everyone raves about! Ken handles the business side. Nobody will care for the homes you rent on your vacation more than the actual owners. Our Luxury Beach Houses are self managed by the owners – Ken & Franni Whiteside. Please feel free to read our many excellent reviews.  Copyright 2019 | DoctorsOrdersDestin. All Rights Reserved.